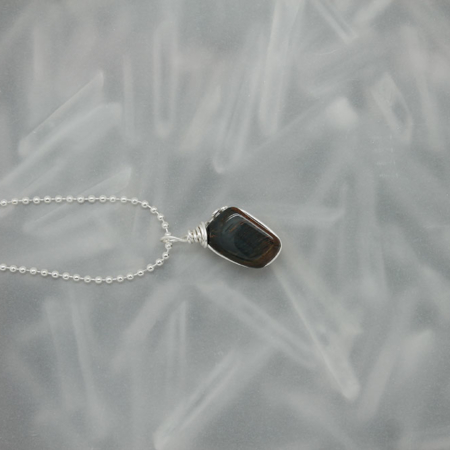 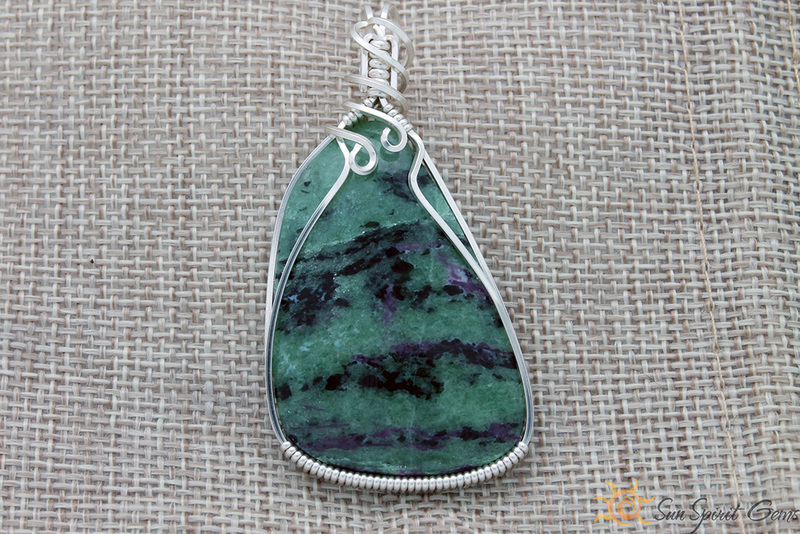 A free-form cabochon wrapped in silver wire. 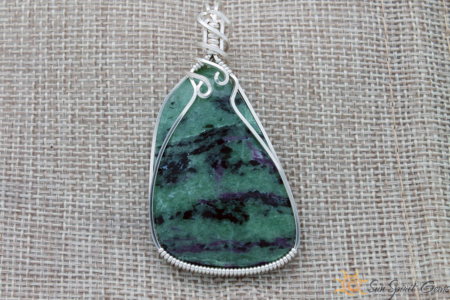 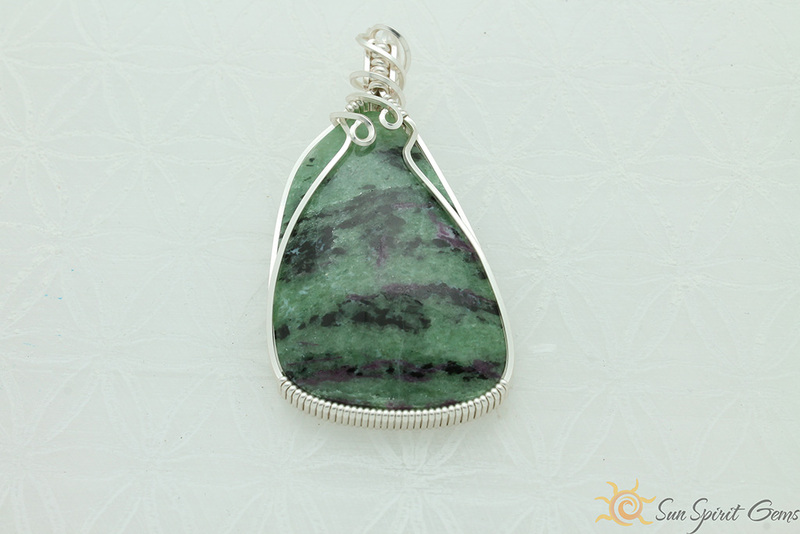 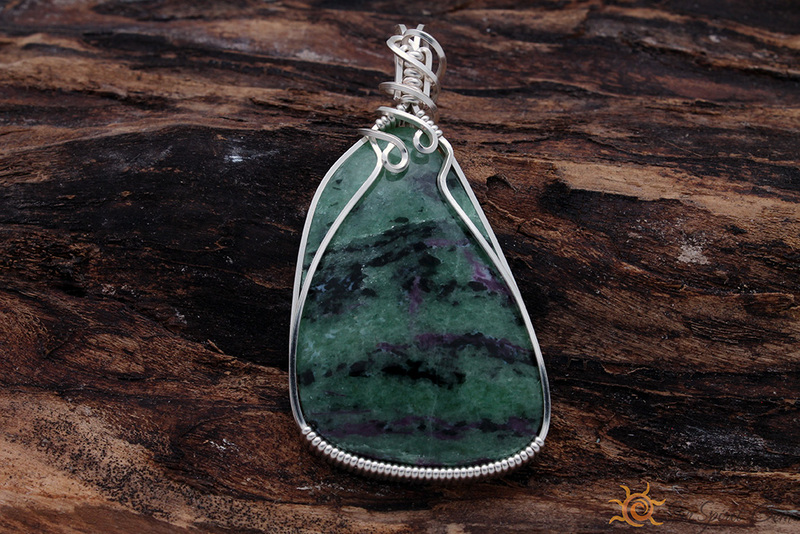 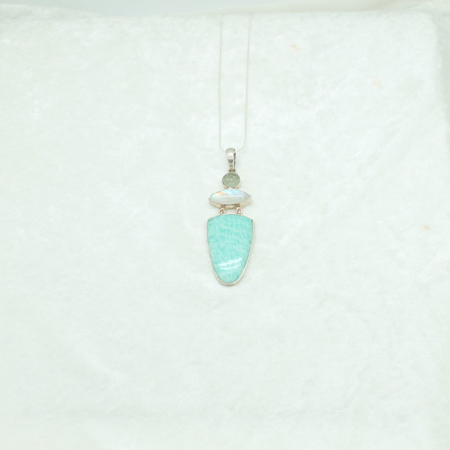 Ruby in Zoisite offers the energy of happiness, appreciation, abundance, vitality, and growth. 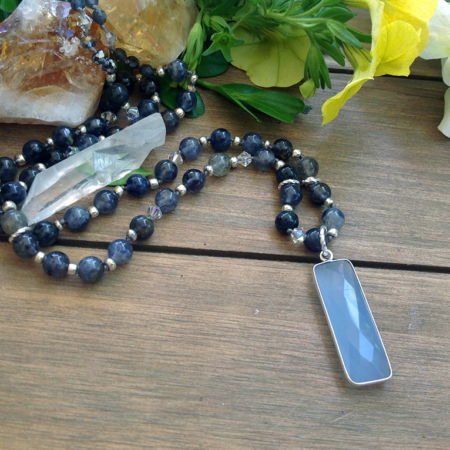 It stimulates the heart and helps one to open to divine love. 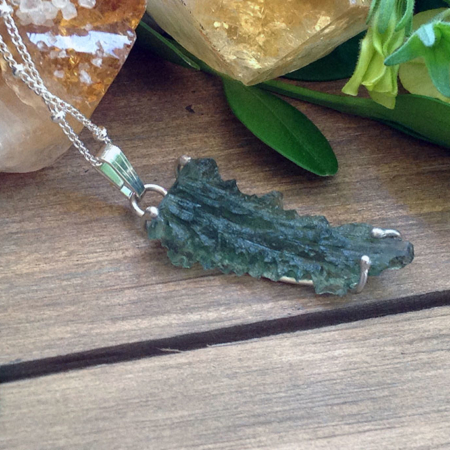 Zoisite helps to alleviate grief, anger, despair, and defeat, and it is a powerful stone for deep healing.